At the core of our orthodontic practice is a friendly team of professionals that are dedicated to your utmost comfort and optimal oral health. We view each patient as a unique individual, and tailor each treatment to your specific needs. Our team of dedicated staff members have decades of experience in the specialty of orthodontics. We strongly believe that a well-trained staff is an integral part of an efficient and quality-oriented orthodontic practice, so each of our staff participates in continuing education opportunities. This allows us to stay current on all of the exciting advances in our specialty which allows us to deliver the exceptional service you deserve. Our team is committed to delivering excellent orthodontic treatment in a friendly and caring environment. We look forward to helping you achieve a great new smile! 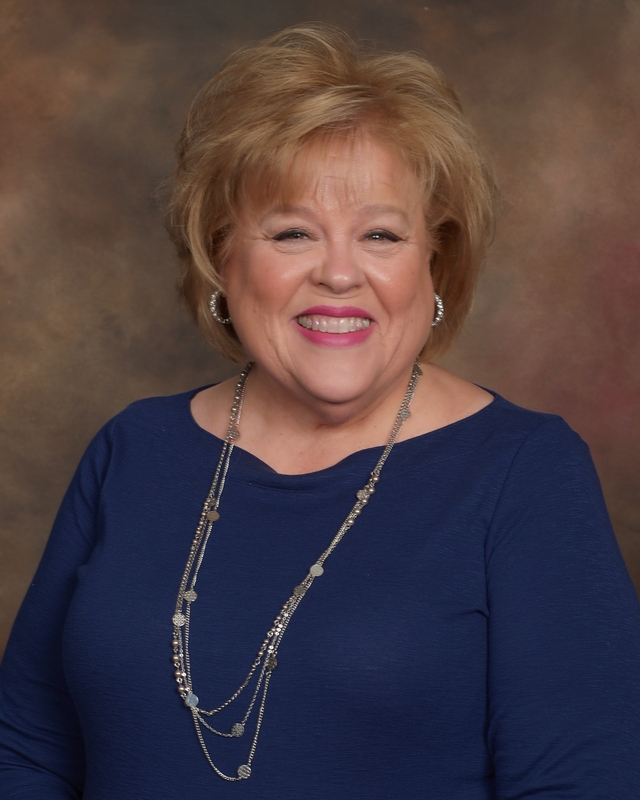 Deborah is the General Manager here at Curtis Orthodontics. 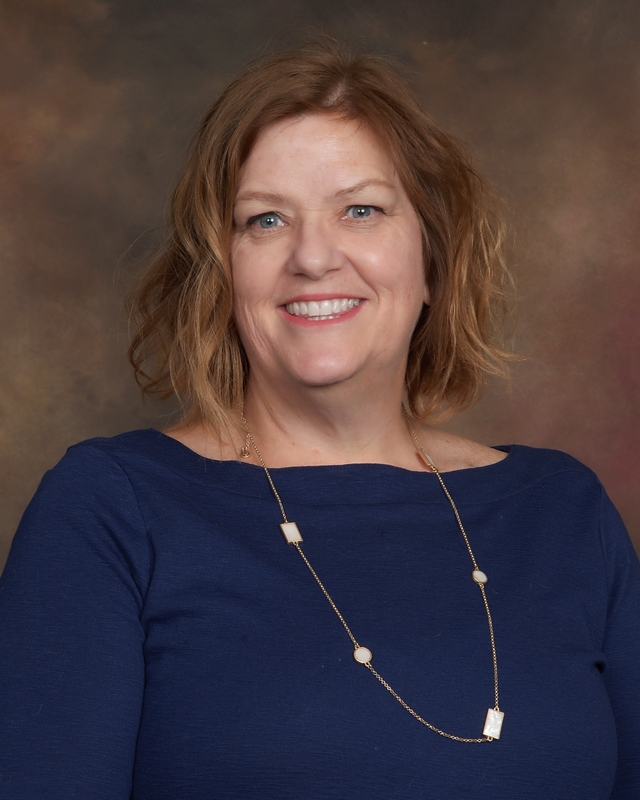 Deb has several years of dental experience and has worked in every aspect and specialty of dentistry, from general family dentistry, pedodontics, endodontics, prosthodontics, oral surgery and orthodontics. She found her home in here in orthdontics in 1990. "I love orthodontics because we have an opportunity every day to enhance the lives of our patients by creating big, beautiful smiles." Deb is the mother or 3 adult children and the grandmother of two teenagers and has a beautiful bassett hound named Miss Daisy. She loves to laugh and enjoys country music and in her spare time she loves to sing in her church choir, shop till she drops, decorate, cook and spend time with her family and friends. "I look forward to seeing and meeting all of you at the office." Joelle is our Patient Relations Coordinator. She has the wonderful opportunity of meeting and greeting our new patients and introducing them to the world of orthodontics. 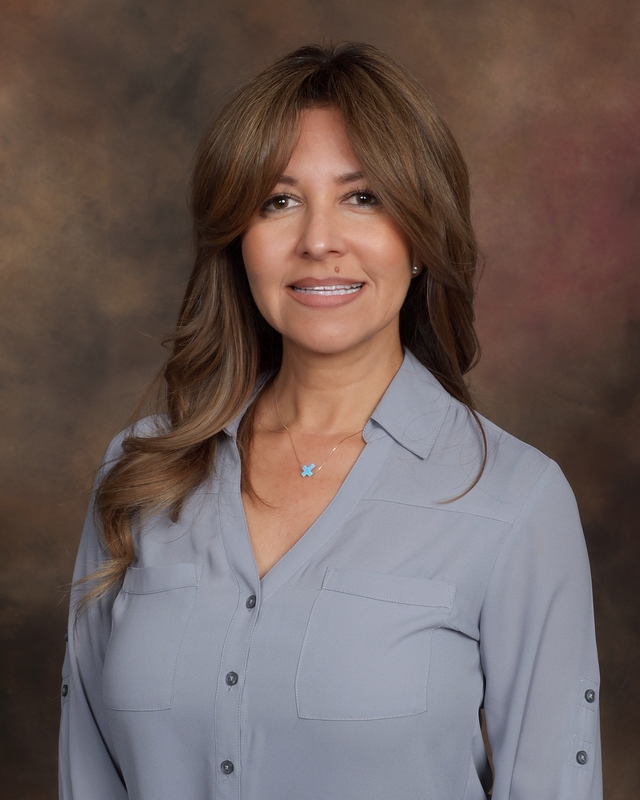 Joelle has been working in the orthodontic profession for over 20 years and truly loves working with people and watching the benefits of orthodontics change patient's lives for the better. Joelle is happily married to her husband Jack and has a daughter that keeps her very busy in her spare time. Joelle loves to scrapbook, go camping, volunteer at her daughter’s school and spend time with family and friends. Jeanine has been working in the dental field for 7 years and in orthodontics for the past 4 years. She is our Patient Service Coordinator and you will see her at every visit at our front desk. "It's so fun being part of creating beautiful smiles!" Jeanine has 4 beautiful daughters and 4 grandchildren, who she loves spending time with when she is not in the office. "My family is my world". She also enjoys Disneyland, the beach and being outdoors. Jill is the Records Coordinator in our office and her job includes taking all the digital x-rays and records for our patients. She is also our Marketing Director who handles all community events and sponsorships that Dr. Curtis is involved with. Jill has been on our team for over 10 years and enjoys caring for our patients everyday to make their orthodontic experience enjoyable. Jill and her husband, Rodney, are originally from Canada and have been living in sunny Southern California for the past 15 years. Jill stays busy with extra curricular activities involving her 3 children, and also enjoys the beach and camping. 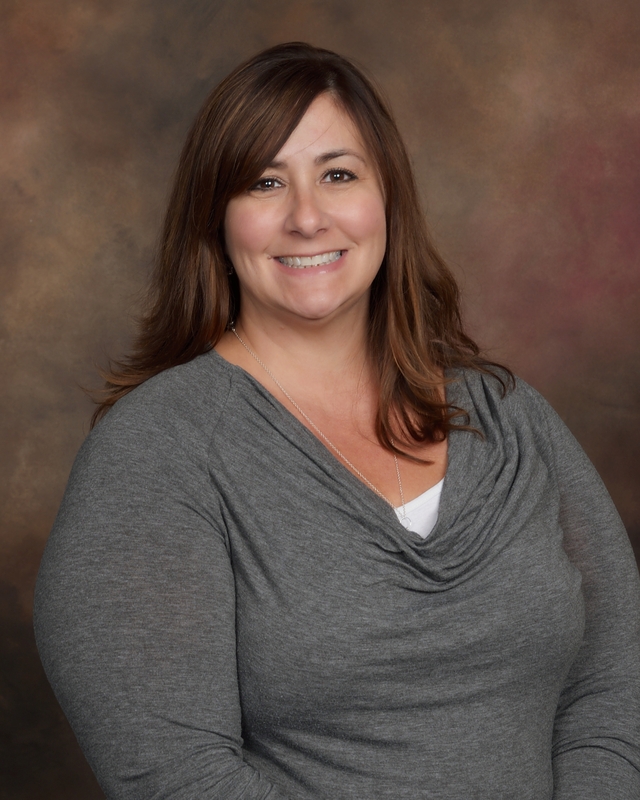 Rachelle has 24 years experience in the specialty of orthodontics. 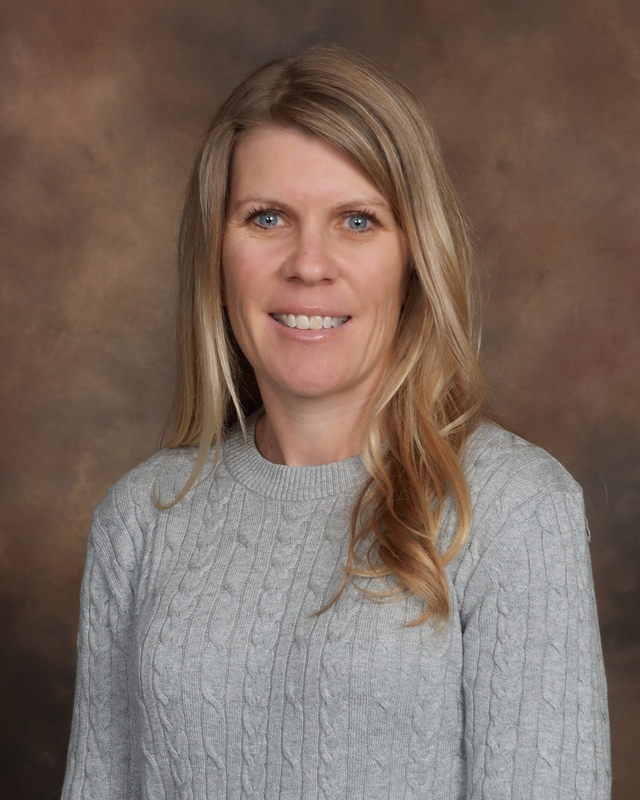 Rachelle enjoys providing assistance to Dr. Curtis providing a warm, gentle, and friendly experience. Rachelle enjoys spending time with her family, who bring her much joy to her life. 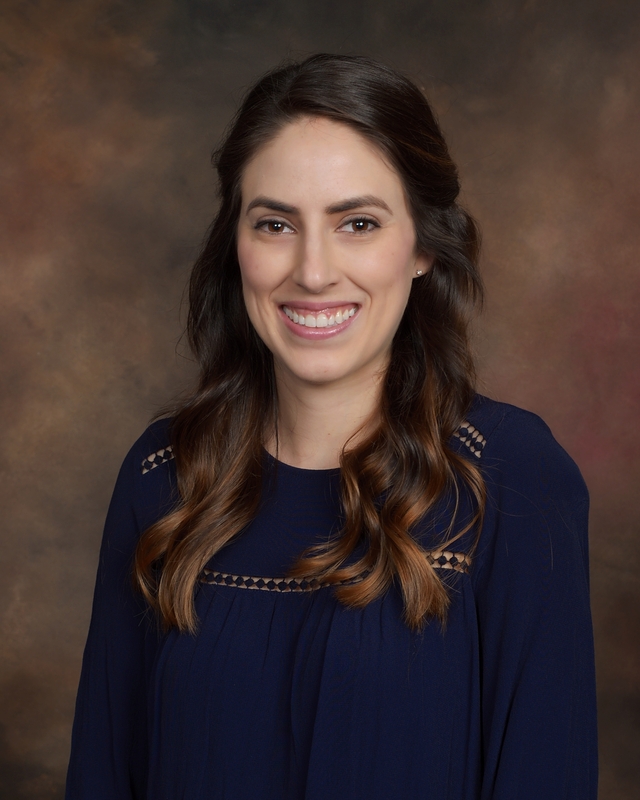 Jessica has been in the dental field for 5 years and we have been blessed to have her on our team for the past 3 years. She is a Registered Dental Assistant and also takes our patients digital x-rays and records. Jessica works along side Dr. Curtis daily and is passionate about providing genuine, kind treatment to all our patients. Jessica loves going to baseball games, taking her dog on hikes, spending time with her nieces and nephews, and relaxing at home.